Huzhou Enhance International Trade Co., Ltd.
we regard clients 'time as gold', so we'll do our best to deliver goods on time. exact delivery time depends on order quantity. Ningbo Yiyouxin Clothing Co., Ltd.
We are garment factory from China. I am export manager,Johnson Hao. Welcome your forward information. 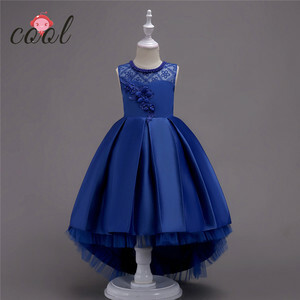 products description fancy girls wedding party dress latest design baby girl party dress children frocks designs model no. if you think the freight we offered is higher than your expected, we can use your own shipping company or agent in china which is cheaper, it is ok for us as well. Welcome to my shop We supply products and order products Spot This link product in stock. We shipped in a week or so in the, about 15 days pay for the goods to you. Because of the integrity of our business, there are many partners. Jinhua Shi Jun Industrial Co., Ltd.
dream cradle kids dresses summer sleeveless printed cotton girls child dress there are many color in stock ! you could choose ,mix the size and color! photo color might be a little different from the actual product due to color display of different monitors. we have the import and export rights ourself , products are mainly export to north america, europe, australia and south east asia markets. Wuxi Aibao Clothing Co., Ltd.
w e have baby carrier,baby stroller,baby toy,baby clothes,baby bottle and other baby products. if for bulk order, t/t and wu would be more save. We also expected to establish a long term business with you in the futures. Offer our customers the lowest prices of beads, findings. Or you can tell us the model no of the products you like, then we will send you the quotation. Dongguan Borsung Clothing Industry Co., Ltd.
We also able to accept small quantity order, but unit price will be higher than normal costing. Customize designs and labels are Our professional designer team will help you to fulfill the project. , Ltd Hi , this is Lucy Should you have any interested , feel free to contact me . thanks . 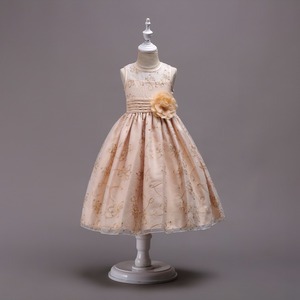 Dongguan Gold Bean Children Clothing Co.,ltd. p l ease tell me the quantity and sizes of the item you need. but you need pay some money for the sample and shipping fee. So we enjoy the powerful advantage to offer you the best resources. Hi, Dear. Thanks this is our website : 1.Can you add our own logo on the products 9 Yes. If you have this need, kindly send us your own logo you are goes here. 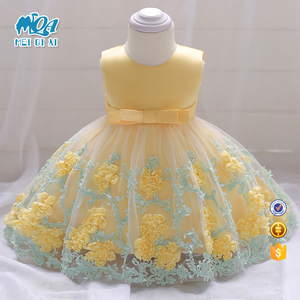 Alibaba.com offers 36,417 baby frock products. About 71% of these are girls' dresses, 6% are plus size dress & skirts, and 1% are india & pakistan clothing. 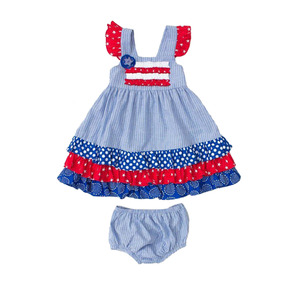 A wide variety of baby frock options are available to you, such as backless, cap sleeve, and halter. You can also choose from breathable, eco-friendly, and anti-static. As well as from polyester / cotton, 100% cotton, and spandex / cotton. And whether baby frock is velvet, worsted, or chiffon. 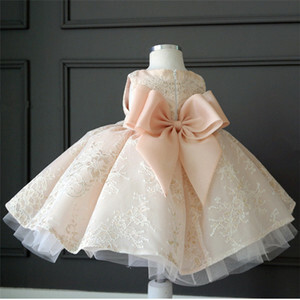 There are 36,187 baby frock suppliers, mainly located in Asia. 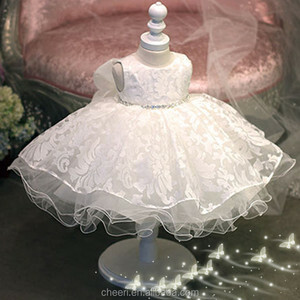 The top supplying countries are China (Mainland), India, and Pakistan, which supply 97%, 1%, and 1% of baby frock respectively. Baby frock products are most popular in North America, Western Europe, and South America. You can ensure product safety by selecting from certified suppliers, including 288 with Other, 70 with ISO9001, and 50 with BSCI certification.